Last night the biggest rock band in Spanish, Maná, surprised fans by announcing their return to the road on Premio Lo Nuestro. 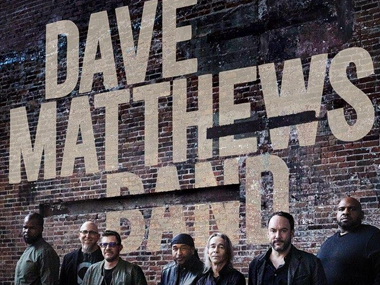 Today “the most widely sold and heard Latin band in the world” (Billboard) confirmed details of their headlining ‘Rayando El Sol Tour’ across the United States. 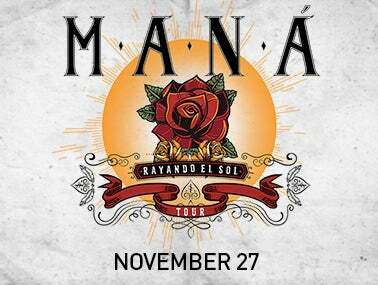 The tour is named after their critically acclaimed single, “Rayando El Sol,” which was one of the band’s first great successes and the kick off to a remarkable career including 4 Grammy Awards, 8 Latin Grammy Awards, 19 Billboard Latin Music Awards and dozens more around the world. 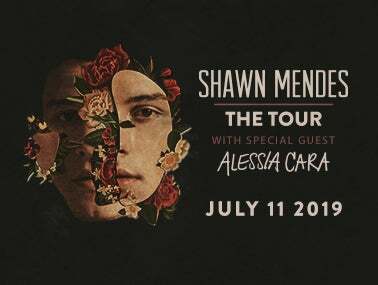 Grammy© nominated, multi-platinum singer/songwriter Shawn Mendes announced that special guest Alessia Cara will join him on his US, UK and Europe tour stops. 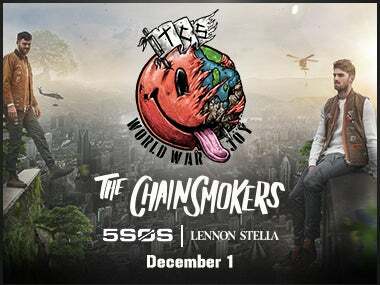 “Shawn Mendes: The Tour” will mark his third global headline tour, kicking off on March 7, 2019 in Europe and running through the Fall with over 95 dates spanning across North, Central and South America, Europe, the UK, Australia and New Zealand, including a stop at Golden 1 Center in Sacramento on Thursday, July 11. 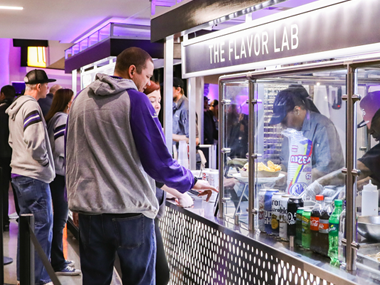 Golden 1 Center launched a Meatless Monday campaign in which one new meatless entrée option will be available at The Flavor Lab food cart located on the arena Plaza level during each Monday event this year. 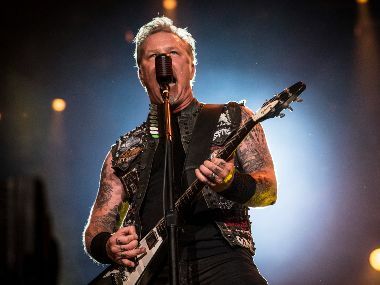 Win 2 tickets to the WorldWired Tour at Golden 1 Center! 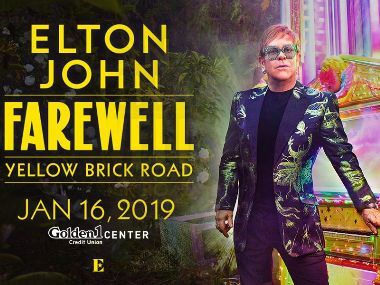 Following a record-breaking year with the release of his number one album, “Si,” Andrea Bocelli announced today four special U.S. concert dates starting at Golden 1 Center in Sacramento on June 15. 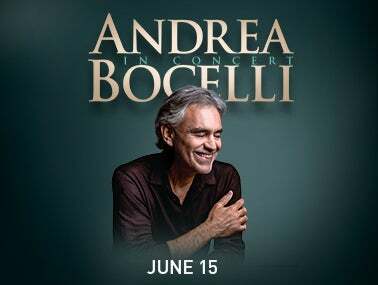 The June 2019 tour will bring Bocelli back to the Sacramento and Denver areas for the first time in over five years and marks the first time Andrea has played back-to-back performances on the west coast. 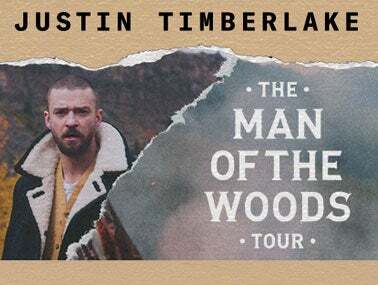 Unfortunately, as a result of bruised vocal cords, promoters Live Nation have announced today that the Justin Timberlake Man of The Woods performances previously scheduled in Sacramento (November 18th) has been rescheduled to Sunday, February 24th. 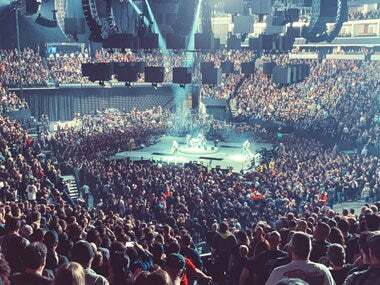 The Backstreet Boys are thrilled to announce their biggest arena tour in 18 years along with the release of their new album DNA, coming out January 25 on RCA Records. 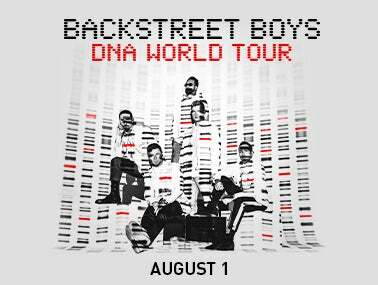 Beginning on May 11, the group will set off on the DNA World Tour - their biggest arena tour in 18 years – with a stop at Golden 1 Center on Thursday, August 1. 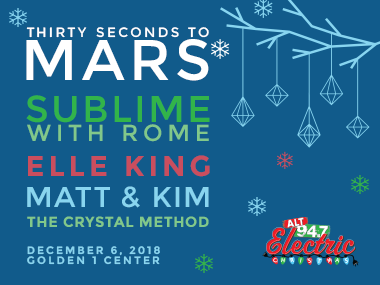 Tickets will go on sale November 14 at Golden1Center.com.